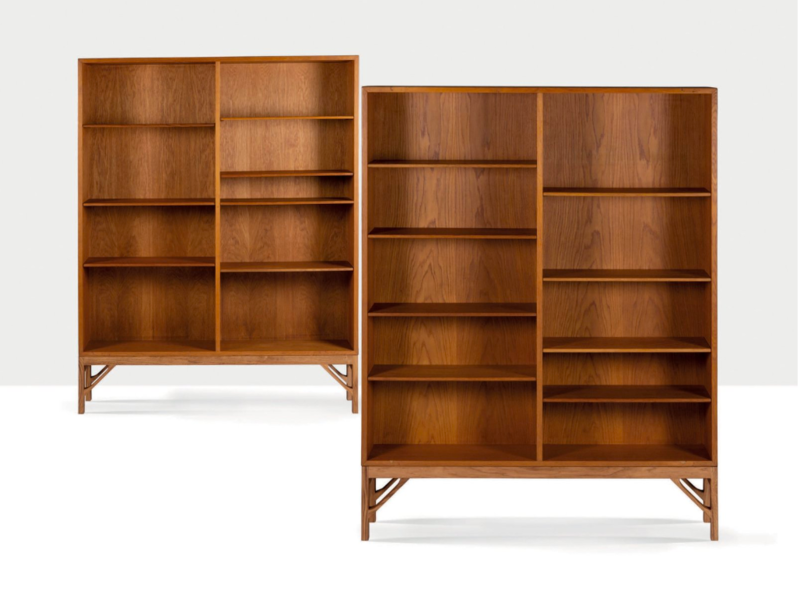 When it comes to mid-20th-century furniture, Danish Børge Mogensen was at the forefront of design. 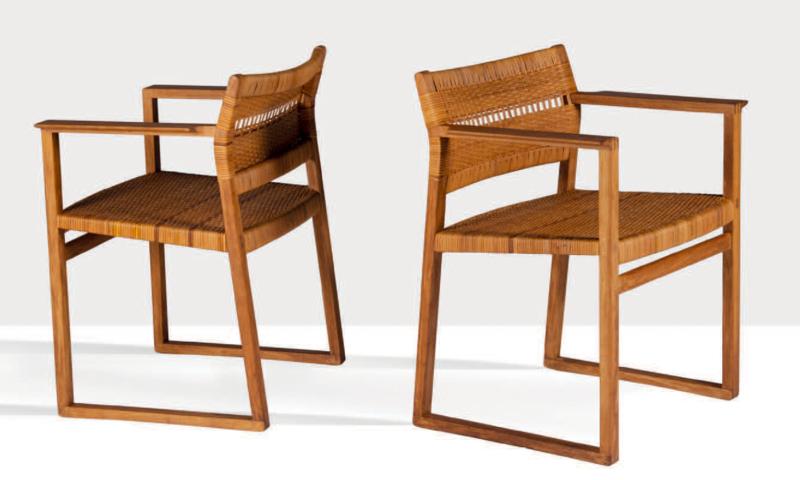 A selection of Mogensen’s exquisitely crafted, wood pieces are up for sale in Agutte’s design sale, which is taking place on February 12 in Paris. 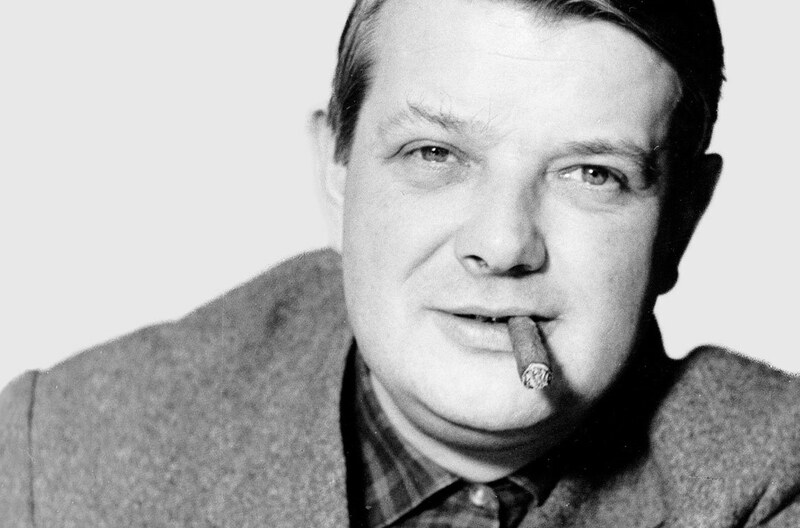 Alongside figures such as Arne Jacobsen and Hans Wegner, Børge Mogensen (1914-1972) belonged to an important generation of furniture designers who defined the concept of ‘Danish Modernism’ known throughout the world. His simple and functional designs have, for more than half a century, enjoyed worldwide demand. Mogensen was born in Aalborg, Denmark. In 1934 he started as a cabinet maker, and then from 1936-38 he studied furniture design at the Danish School of Arts and Crafts in Copenhagen. He trained as an architect from 1938-1942, graduating in 1942 from the Royal Danish Academy of Fine Arts’ School. Following his studies, Mogensen worked at various design studios in Copenhagen, including with Kaare Klint. He also received numerous awards and became a Teaching Assistant at the Royal Danish Academy. In 1959, he founded his own design studio. During his time with Kaare Klint, Mogensen developed a commitment to producing classical, simple and highly functional furniture. He also fostered an interest in researching contemporary lifestyles, so that he could develop domestic objects and home décor customized for specific uses. He researched the standard measures for common, everyday objects, such as cutlery and shirts, and set out to determine how many of each item the average person owned. Using this information, he developed a set of figures for the base width and depth of drawers and shelves. His information tables were also published as a manual on building storage systems. 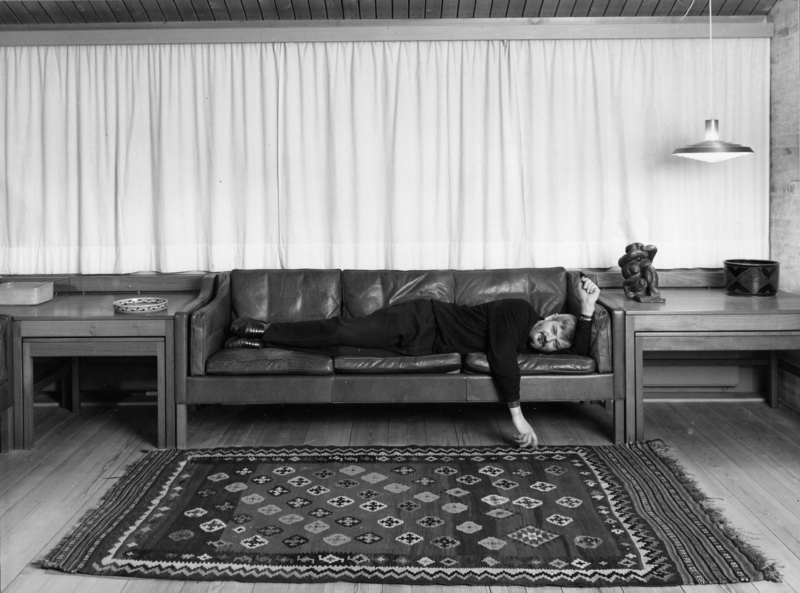 By the end of the 1950s, Mogensen had re-embraced a more straightforward functionalism, that Klaus Meedom referred to as “so strict that he has to violate his own rules to be able to breathe freely”. An exceptionally productive man, today Mogensen’s collection of designs number into the thousands. It is said that new ideas came to him at any time of the day or night, and were scribbled down on matchboxes, table napkins, creased envelopes, or whatever was at hand. 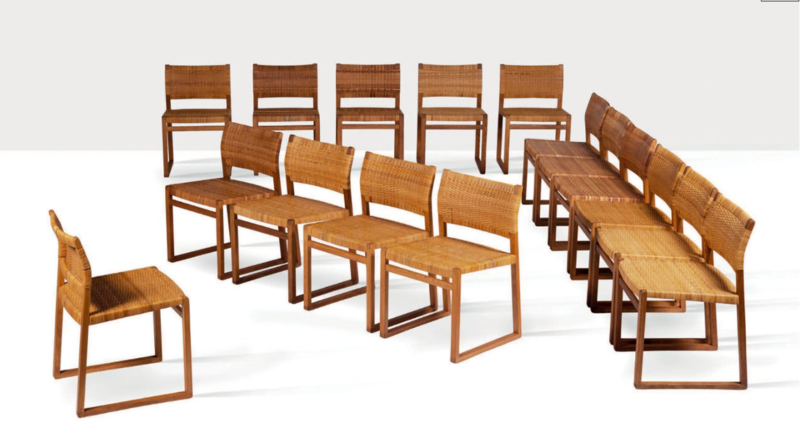 Aguttes will honor the prolific designer with a sale of his Danish designs on February 12.